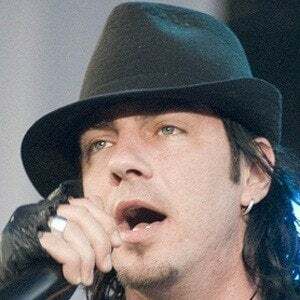 Known for his time as lead singer, rhythm guitarist, and primary lyricist for the alternative rock band Three Days Grace. 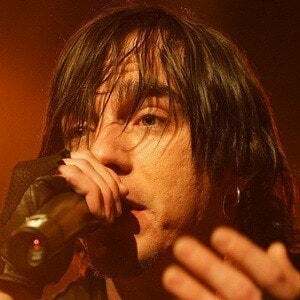 He formed the band Groundswell in high school with future members of Three Days Grace. 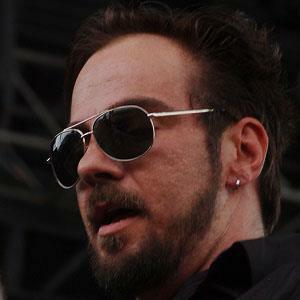 He collaborated with Apocalyptica on 2007's Worlds Collide and Art of Dying on 2011's Vice and Virtues. He married longtime girlfriend and high school sweetheart Naomi Faith Brewer in 2004. The couple eventually divorced and he later married Jeanie Marie. 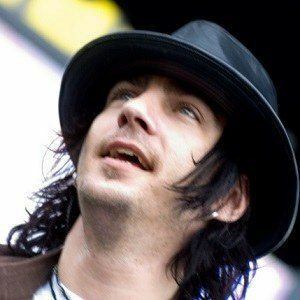 He collaborated with Amy Lee on 2009's Never Too Late.